"A flower cannot blossom without sunshine, and a man cannot live without love." 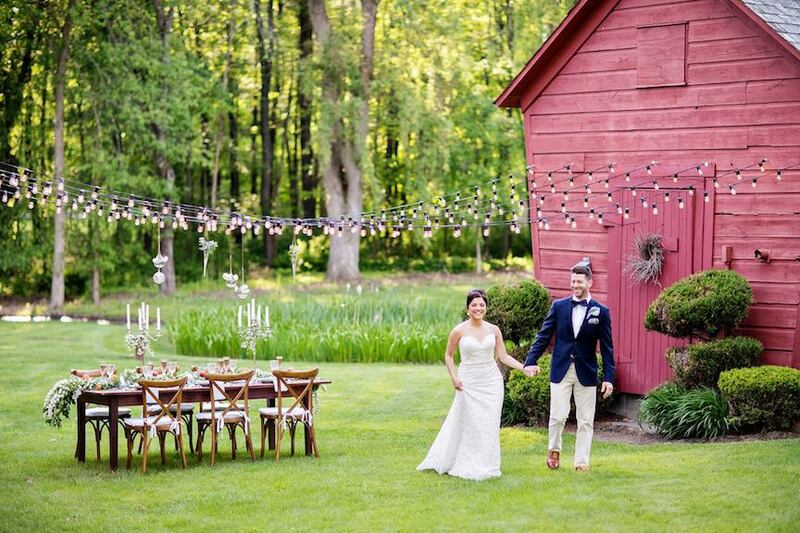 A romantic private country farm estate is the perfect setting for your memorable day. 6 acres of lush beauty. 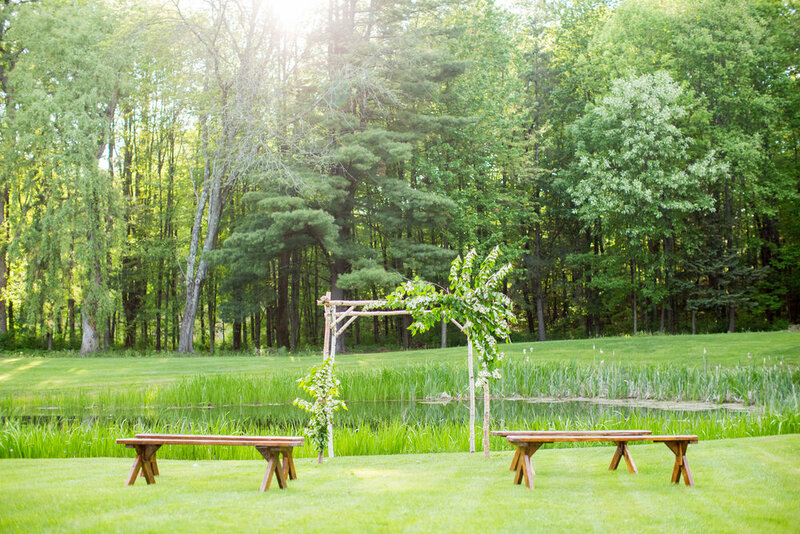 Gardens filled with expansive lawn, apple, maple and spruce trees, large pond with cattails, hydrangea flowers, roses, perennial garden, large swimming pool with bathhouse. 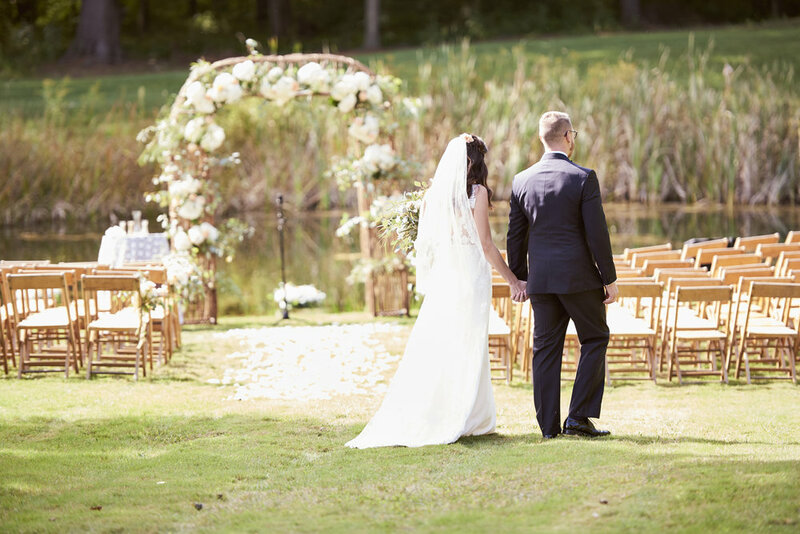 Our pond and gardens are the perfect romantic setting for your wedding.